Yesterday my dad reminded me, and the listeners of his weekly radio show, that this week marks the birthday of the Lord Buddha. While the actual date of the Indian Prince Siddhartha Gautama's birthday isn't quite certain, and Buddhists in different parts of the world celebrate it on different days - the lessons of this great man are universal. Give up your worldly possessions, reject the material and the ego, and embrace our universal connectivity and our good. 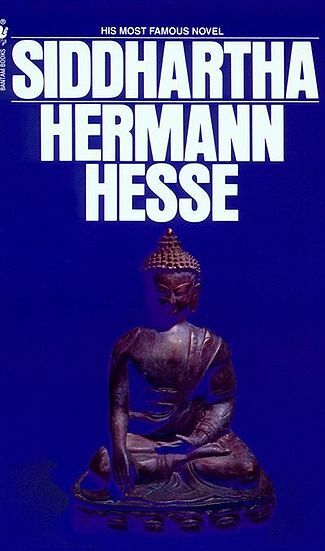 I read the book 'Siddhartha' by Herman Hesse, a biography of the Buddha, when I was 15 - it changed my life. 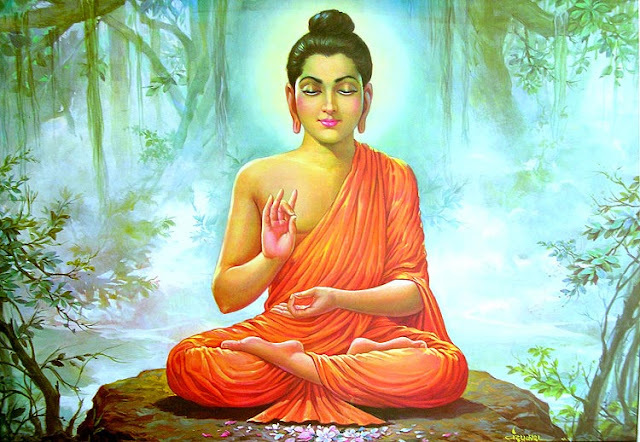 So this post is dedicated to my Buddhist friends, and to the great Indian Prince who gave up everything - wealth, his kingdom, power - to join the suffering of the poor. This is the book I read that made me re-evaluate everything. I would strongly encourage you to read it as well. This is a beautiful sentiment and a wonderful way to start the week. Thank you! Such an interesting post. It's nice to get reminded of Buddha, his teachings, and what they represent today. Thanks! Yes, Herman Hesse is a great author and that book is an excellent read. Thanks for the heads up on an interesting-looking read! 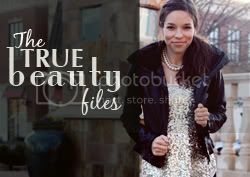 Hi, interesting blog! quite an experience, however just wanted to correct you about Lord Gautam Buddha, he was born in Lumbini, Nepal (not in India). Hence, he is not an Indian, but a Nepalese. It is better to be bit specific, if you are sharing such great information and rather not be misleading. 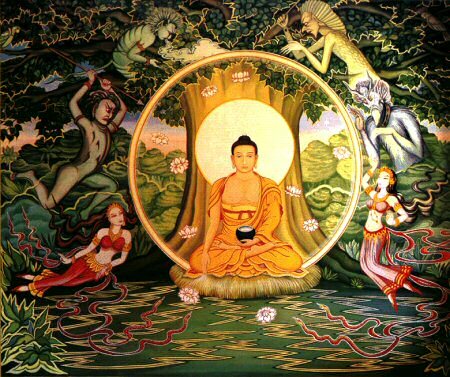 You can find more information on Gautam Buddha if you google. If you have had a bad time at work or you are under considerable family stress, meditation may be just what you need to find relaxation and a way to work through those problems.